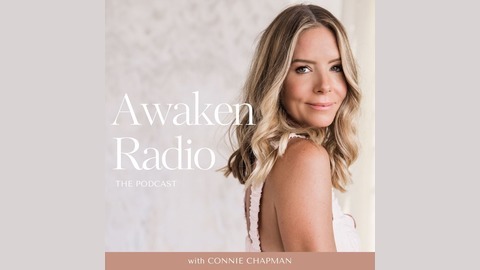 Connie Chapman is a life coach, speaker and writer who teaches practical, yet soulful ways to clear out struggle, fear and limitation and live with more fulfilment, freedom and flow. 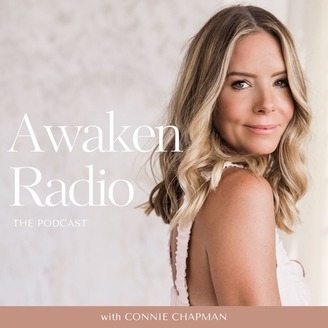 On Awaken Radio Connie brings you heart-opening conversations and inspiring interviews with thought leaders and experts from all over the world. You will hear raw, honest and vulnerable conversations which share the transformative journeys that both Connie and her guests have walked. Each episode is filled with inspiring guidance to help you clear out your fears, transform your mind, crack open your heart and rise into your highest potential.